Plymouth University Peninsula School of Dentistry has passed its General Dental Council (GDC) inspection with flying colours, making it the best performing dental school in this round of inspection. 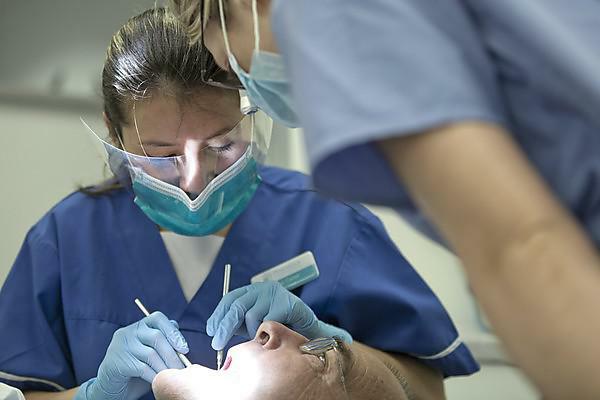 In total, six dental schools were inspected by the GDC and assessed against 29 performance standards. Plymouth University Peninsula School of Dentistry performed best out of the six dental schools, meeting 28 of the standards and partially meeting the remaining one (which was also partially met by the other dental schools inspected). The standards inspected by the GDC included criteria under the headings of quality evaluation and review of the programme, protecting patients, student assessment, and equality and diversity. Overall the GDC inspection panel was impressed by what they saw. It particularly highlighted strong and motivational leadership, an adherence to practice and policies, the community outreach programme (which it identified as an excellent model for other dental schools) and positive student feedback. View the GDC inspection report.